Apple announced yesterday that it will soon begin selling its redesigned iMac desktop computers, making a self-set deadline to start shipping them by the end of November. 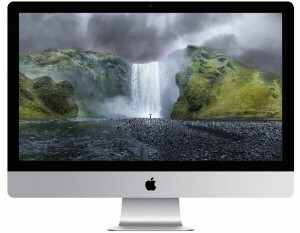 These new iMacs are smaller than previous versions, coming in at 21.5″. Availability is said to be both online and in retail stores across the country, as well as with authorized resellers, for a starting price of $1,299. The company had previously promised to deliver these new models in the beginning of November, though that obviously didn’t happen. 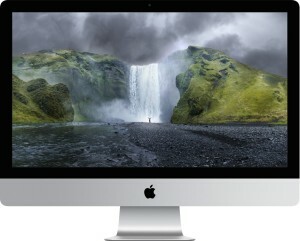 The larger 27″ iMac, which starts at $1,799, should be available for pre-order as well, though it will not begin shipping until December. The delays were definitely substantial. 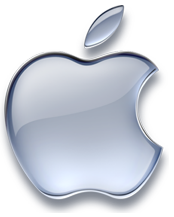 Since the announcement of the devices back in October, not a single one has been available for sale on Apple’s online store, with previous generations of the device being pulled from the store as well. In addition to that, the phone ordering desk for the company was also unable to take orders. 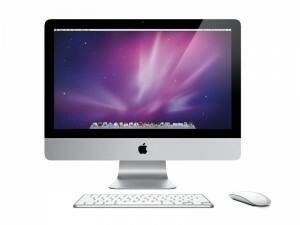 The new iMacs feture Intel’s Ivy Bridge 2.7 GHz or 2.9 GHz quad-core Core i5 processors, 8GB of memory, 1TB hard drives and Nvidia graphics chipsets with 512MB of RAM. 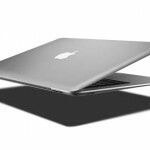 In addition to that, these models also opted out of optical drives and retained the previous model’s screen sizes and resolutions. Another new feature of these iMacs is Fusion Drive, an option that combines 128GB of flash storage with a standard platter-based hard drive of between 1TB and 3TB. The hybrid drive will significantly increase speeds of some tasks, lie starting the computer and opening frequently used applications. 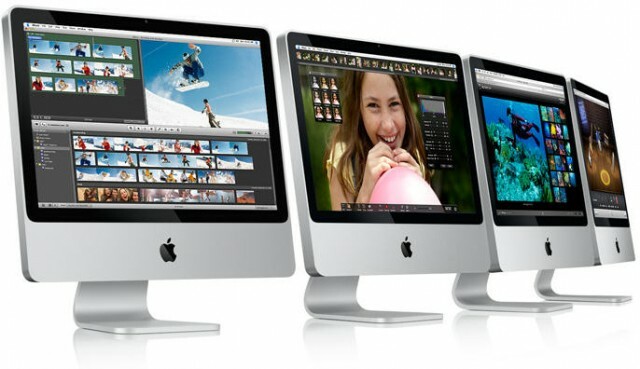 The new iMacs are $100 more than the previous models, with pre-configured 21.5″ models priced at $1,299 and $1,499 and pre-configured 27″ models priced at $1,799 and $1,999. It is also unclear how much the new Fusion Drive will increase the price, though the single option of 1TB for the Mac Mini runs $250. 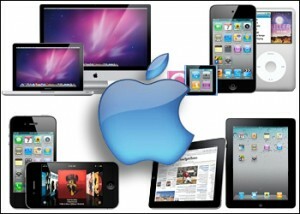 In the computer world, portable devices get the most attention and sales without a doubt. 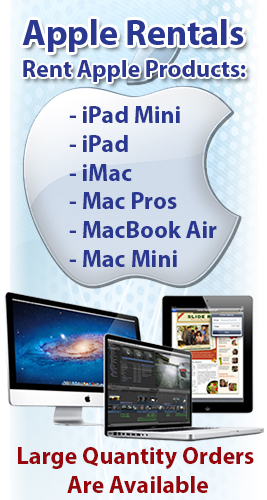 However, despite that, all-in-one PCs have quietly become an overwhelming and booming market and Apple’s iMac accounts for almost one-third of all of the all-in-one PCs sold in the industry. All-in-one desktop computer sales increased 39% in 2010 to a total of 14.5 million units according to research firm DisplaySearch. 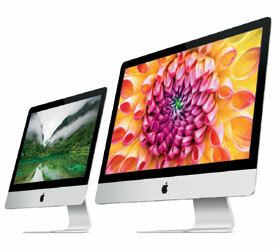 Among those sales Apple accounted for 32.9%, putting Apple on top as the single largest all-in-one PC maker in the world. The iMac is Apple’s only all-in-one device and is also the company’s strongest selling desktop computer, even beating out the Mac Mini and the Mac Pro. 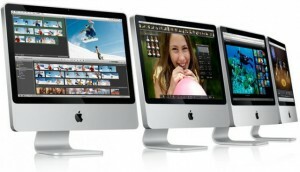 In the previous quarter for Apple, portable Mac computers represented 74% of Mac sales, though desktop sales still hit an all new record for the company. 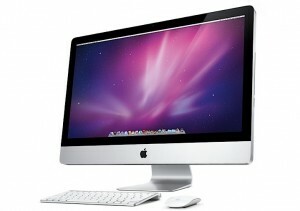 Apple has a 33% share of all-in-one desktops, which put it ahead of Lenovo, the second place company. Third place goes to HP with a 21.4% share. HP is planning on releasing a new pair of desktop PCs before next week’s Consumer Electronics Show (CES) 2012. HP’s HP Omni is an all-in-one desktop that comes with a 27″ screen that is specifically designed for family use. It will go on sale January 8 for a base price of $1,200. In addition to the HP Omni, HP will also be releasing a standard desktop PC aimed at PC gamers known as the Pavilion HPE h9 Phoenix. The Phoenix will have a base price of $1,150. Bloomberg stated that HP’s decision to highlight new desktops as portables is evidence that the company is trying to stand out for the influx of portable devices destined to dominate CES 2012 next week. 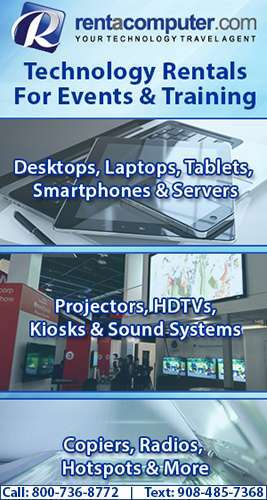 The all-in-one PC market is set to see continued growth and DisplaySearch believes that it could reach 23.3 million units by 2014. Even though the iMac is performing stronger than ever for Apple, the company is suspected to be questioning the future of the more traditional Mac tower computer, the Mac Pro. It has already been reported that Apple is considering doing away with the entire Mac Pro lineup and sparing all the resources devoted to it.